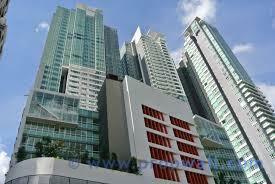 Kindly contact Angela Yap at 016-6827071 for viewing. 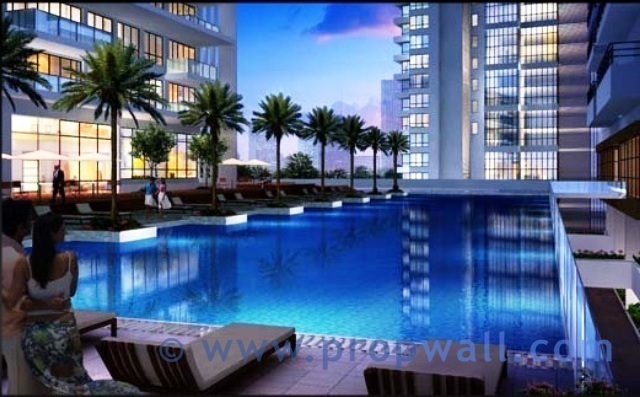 Hi Angela Yap, I saw your listing on Propwall. 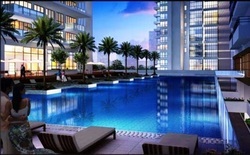 I am interested in your property in Verticas Residensi, Bukit Ceylon.